Please review the Player’s Network Cannabis Media Grant guidelines in full prior to applying. Contact info@fromtheheartproductions with any questions pertaining to your project’s eligibility. The Player’s Network Cannabis Media Grant supports the creation of cannabis related content that showcase a forward thinking view in the cannabis industry. It seeks sincere, heartfelt documentaries, short films, features, and web series that show how cannabis has benefited and changed people’s lives, lifestyles, or health. Applicant must be the director and/or creative producer and must retain creative and editorial control. Projects can be documentaries, short films, features, or web series. Employees of Player’s Network, Green Leaf Farms, WeedTV, and From the Heart Productions are not eligible for the grant. 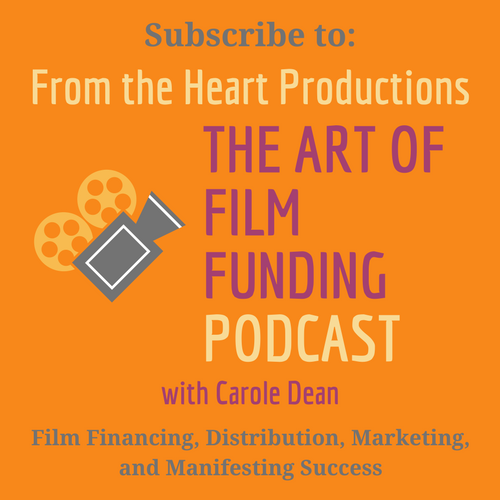 Are you in research, pre-production, production, or post? Approximately how much money do you need to finish the film? If your project is a documentary, do you have releases or good access to the subjects? If it is a feature, who have you attached? Do you have coverage on your script? Do you have potential investors/donors? The work sample should be of work-in-progress or previous work. If applicant has not done a prior film and has no work sample, a sample of work of their director or their DP can be submitted. For documentaries, please send us 2 to 6 pages on your proposal. For short films, features, and webseries, we want a 1-2 page synopsis (or outline) of the film and the first 10 pages of your script. When submitting a proposal or synopsis, please include photos if possible. Please include a budget. If you do not have a budget, please include an estimate. How does your project apply to the mission and purpose of the grant? What is your relationship to the material? Is there a connection, personal or otherwise to the subject or people portrayed in the film? Click on the application and fill out form online. Attach and send proposal, script, budget and other documents required. There will also be a section where you can include a link to a video sample. After filling out application, you can submit payment via credit card. Then, submit application for processing. 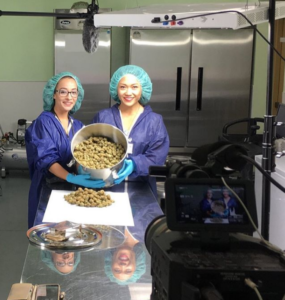 Staff members from the Player’s Network, WeedTV, From the Heart Productions, as well as filmmakers and cannabis industry professionals will be involved in the selection of the grant finalists and winner. They will review applications and accompanying material. Does the project, as presented, meet the mission and purpose of the grant as well as the eligibility requirements? Will the project benefit from additional resources provided by the grant? Does the project take an innovative approach to the subject matter? Has the story been told before, and if so, does this project’s approach bring something new to the story? Is the proposal well written? Does it provide a description of how it will be interpreted visually? Does it clearly illustrate the story and narrative structure, the filmmakers’ vision, and the contemporary relevance of the story to the mission of the grant? Do the applicant and production team have the experience and dedication to complete the project as described?